early July of this year. “I am grateful to the Board of Trustees for appointing me to lead Empire State College and to Chancellor Zimpher for her confidence and support,” said Hancock, “I look forward to working with the students, faculty, staff, alumni and friends of Empire State College to build on the more than 40-year tradition of innovation and academic excellence at the college. Hancock succeeds Alan R. Davis, who served from Aug. 1, 2008, to Aug. 31, 2012, and resigned to take the presidency of Kwantlen Polytechnic University in British Columbia. Joseph B. Moore and James W. Hall, the college’s founding president, preceded Davis. 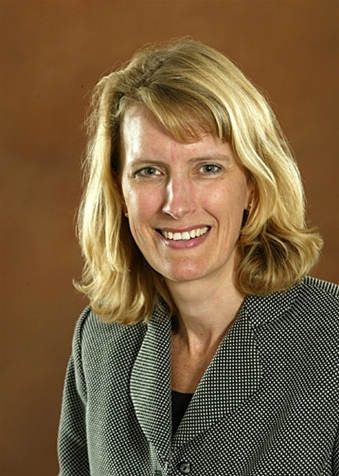 Currently, Hancock is vice president for Central Michigan University Global Campus and is responsible for the delivery of academic programs for CMU’s remote campuses, military and community college locations and online programs. Previously, Hancock held both teaching and administrative positions at the University of Maryland University College. After joining UMUC in 2000, she earned promotions of increasing complexity and responsibility and served as associate vice president from 2005- 07. UMUC serves more than 90,000 students through online and face-to-face programs. Hancock holds a Ph.D. in urban services and education administration from Old Dominion University, an MBA from Claremont Graduate University and a bachelor of arts in economics from Scripps College. In addition to awarding credit for prior college-level learning, the college pairs each student with a faculty mentor who supports that student throughout his or her college career. Students engage in guided independent study and course work on site, online or a combination of both, which provides the flexibility for students to learn at the time, place and pace they choose.